Try these tough workouts from a selection of the finest Icelandic Athletes. 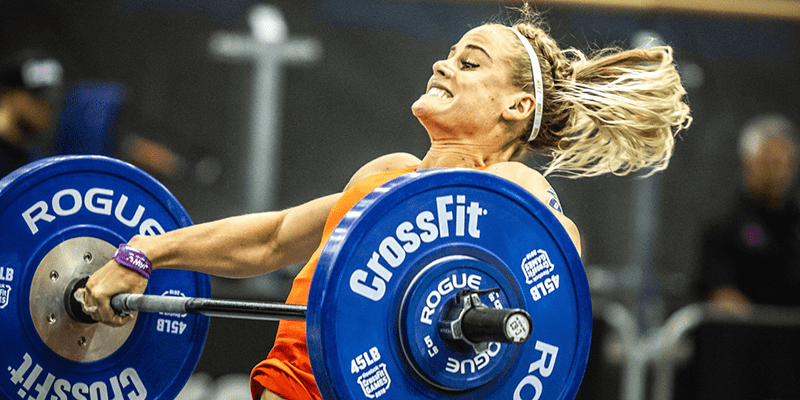 The Icelandic women dominate CrossFit. Both Annie Thorisdottir and Katrin Davidsdottir have won the CrossFit Games twice. Sara Sigmundsdottir has finished in third two years in a row and won Regionals on numerous occasions. With other Games Athletes such as Thuri Helgadottir, the country consistently produces high calibre athletes. For such a small population (330,000), living on a volcanic rock in the cold watery expanses of The Atlantic Ocean, this is an incredible achievement. Time to embrace your inner viking and add a few of these workouts from dottirs into your training. Now look through the workouts and choose your next WOD.